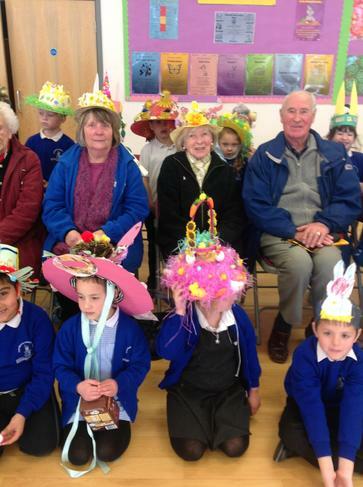 On Thursday we had our annual Easter bonnet parade at Cliftonville Primary School. 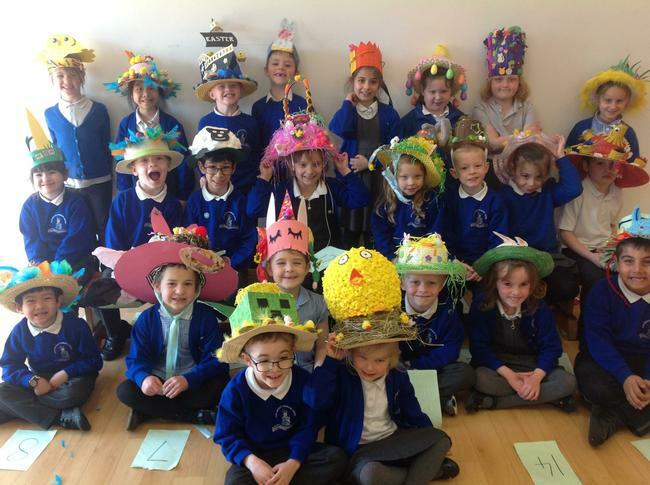 As usual the children and parents had pulled out all stops to make a spectacular array of bonnets featuring everything from Easter bunnies and chicks to dinosaurs! 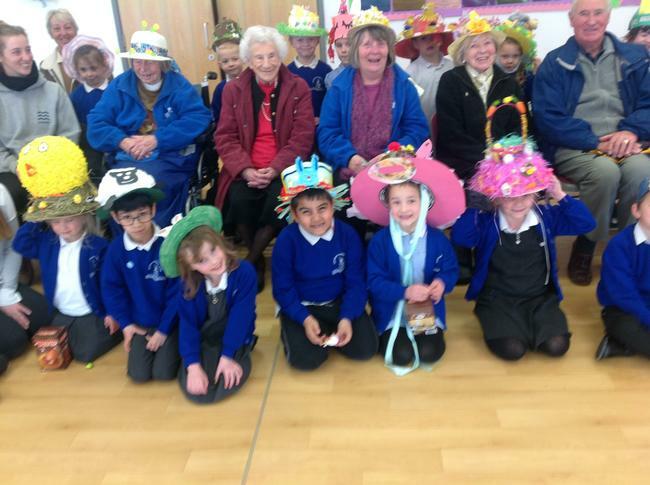 All 360 children in year R, 1 and 2 wore a hat and when they all sat together in the hall it was a sea of colour. 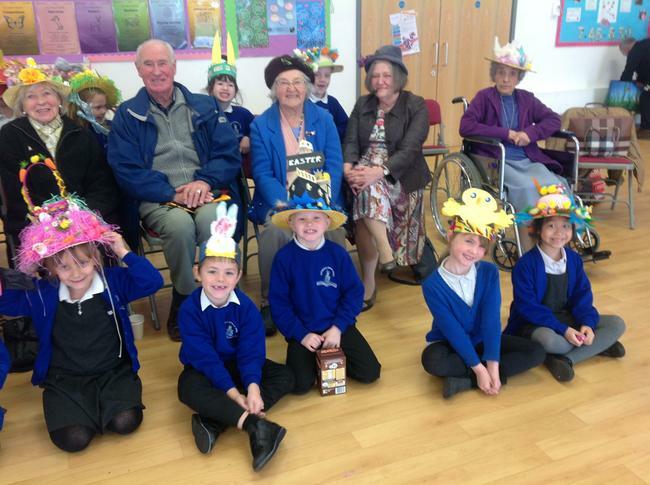 We invited members of the local community in to hear our songs and to see our hats in the morning, and we had our newly hatched chicks as special guests too! 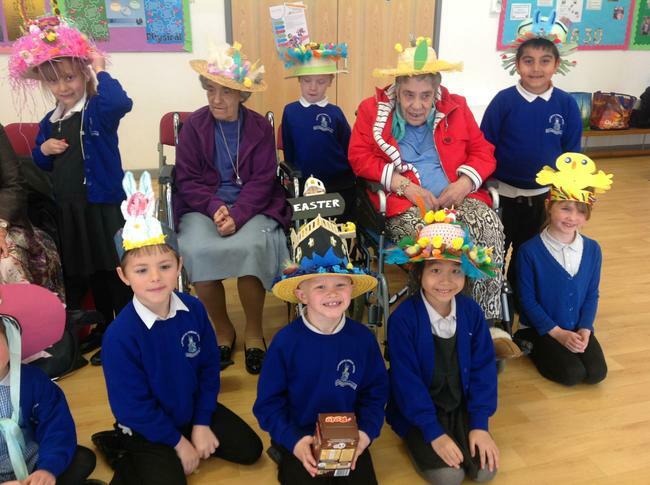 With our beautiful singing, colourful hats and lovely little chicks, we hope our guests who come from the local area, Grosvenor Court care home and Holy Trinity Church had a nice time, and left knowing how lovely our school and its children are. Last year we were so disappointed that the rain cancelled our parade in the afternoon to parents.